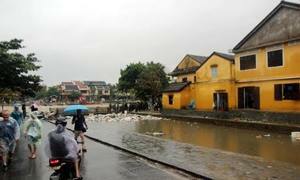 Ho Chi Minh City, Hanoi and Ha Long all made it into the world's top 100 for international arrivals. Ho Chi Minh City has been ranked 36th on a list of the 100 leading cities in the world in terms of international tourist arrivals. The list, compiled by global business intelligence firm Euromonitor International, also placed Hanoi in 52nd and the northern city of Ha Long in 56th. 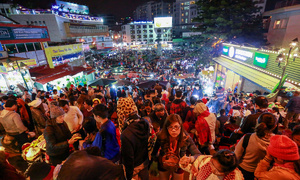 Ho Chi Minh City is expected to receive 5.5 million foreign visitors this year, up 5.8 percent from last year. 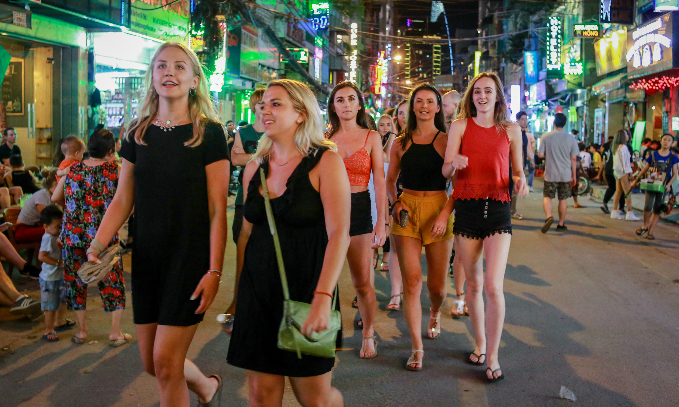 Hanoi will welcome an estimated 4.3 million visitors, while Ha Long is expected to receive 4 million arrivals, respective increases of 7.5 percent and 14.3 percent. The Telegraph recently recommended Hanoi as an amazing food destination, while Ho Chi Minh City has cracked various lists of top destinations for solo and retiree travelers, including being named by priceoftravel.com as one of the cheapest cities for backpackers. Both cities were named among the world's fastest growing destinations by MasterCard last year. According to the report, Hong Kong was the most visited city in the world with 26.6 million arrivals in 2016, benefiting from its strategic location and relationship with China, followed by Bangkok, which overtook London in 2015. Asian cities dominated the global destination rankings thanks to the inexorable rise of Chinese outbound tourism, said Euromonitor International. 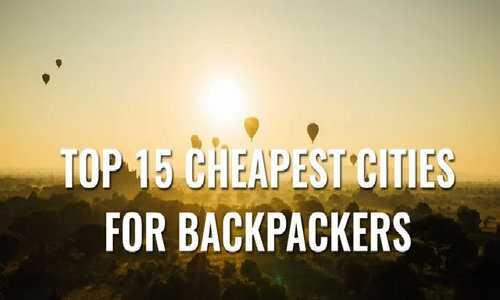 In 2010, 34 cities from Asia Pacific made it onto the list. That figure has jumped to 41 cities on the latest ranking and is expected to grow to 47 cities in 2025. Asia Pacific is the standout region that has driven change in the travel landscape and is expected to continue doing so in the coming decade, with Singapore overtaking London as the third most visited city in the world by 2025 to make the podium fully Asian, said Euromonitor International.